Lot 22 Spring Cove, Townsend, GA, 31331 - Photos, Videos & More! Large Corner Building Lot 1.38 Ac. Build your Dream Home, Vacation Villa or an Investment Property. 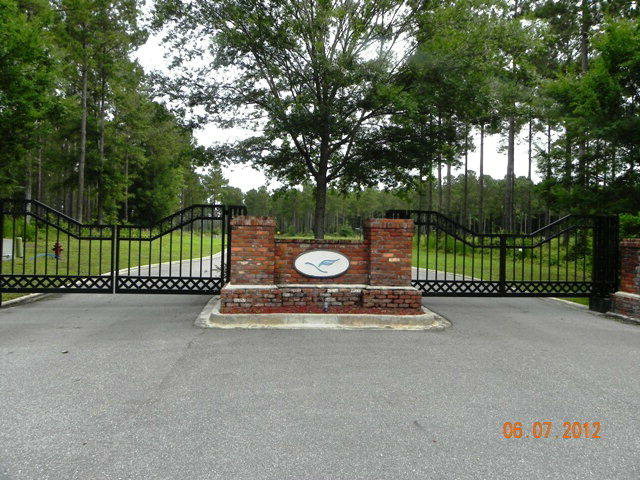 Located in North McIntosh County in Gated Spring Cove Subdivision. Located close to Harris Neck Wildlife Reserve with fishing, hiking, biking and Deep Water access to the South New Port River with Public Dock and Boat Ramp. 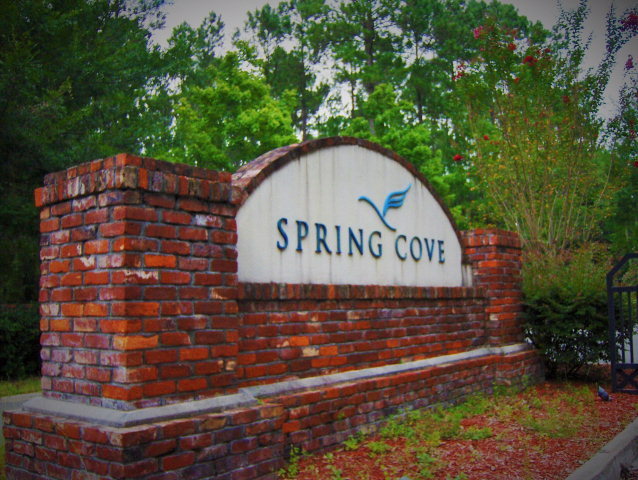 Spring Cove is a Private Gated Community with Covenants. Easy access to Interstate 95 and Hwy. 17 for commute North to Richmond Hill & Savannah or South to Darien, Brunswick, Saint Simon's Island and Jekyll Island. Enjoy the Outdoor Lifestyle of McIntosh County! 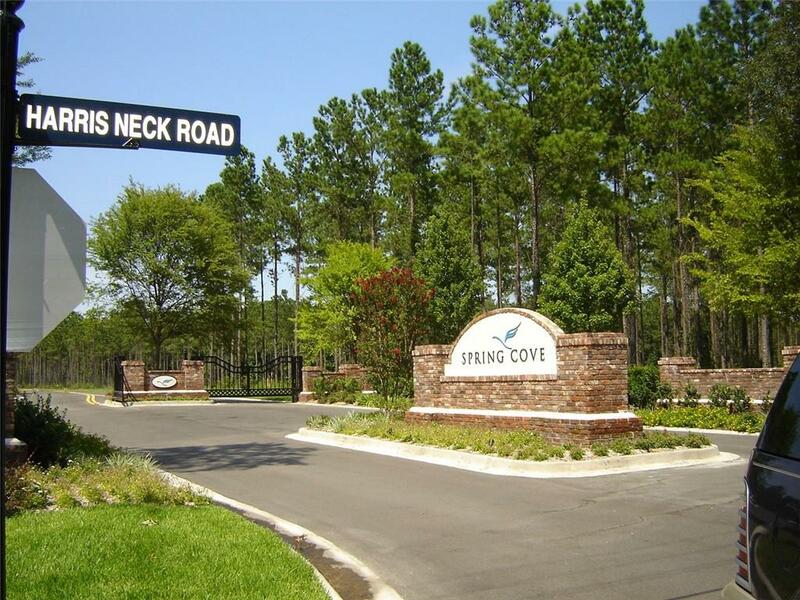 Spring Cove is close to Shopping, Restaurants, Fishing and Hunting Clubs.